Mela has a way of getting under my skin….I think, dream and eat Mela! 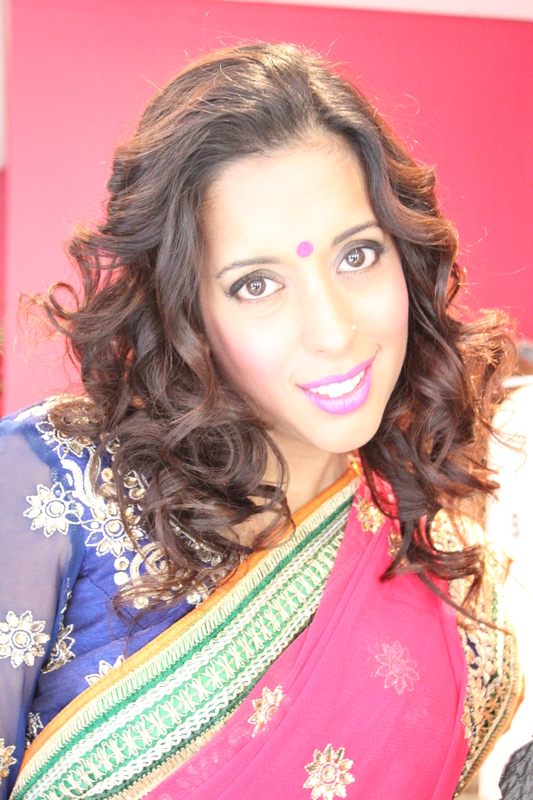 I am always thinking up recipes and ideas to share with the Mela viewers and believe me that can change your day hugely! I observe things in slow motion…cook slower and think harder about sharing everything I know about food. Sundays are not the same….Mela and my co-presenters really do spice up my day! 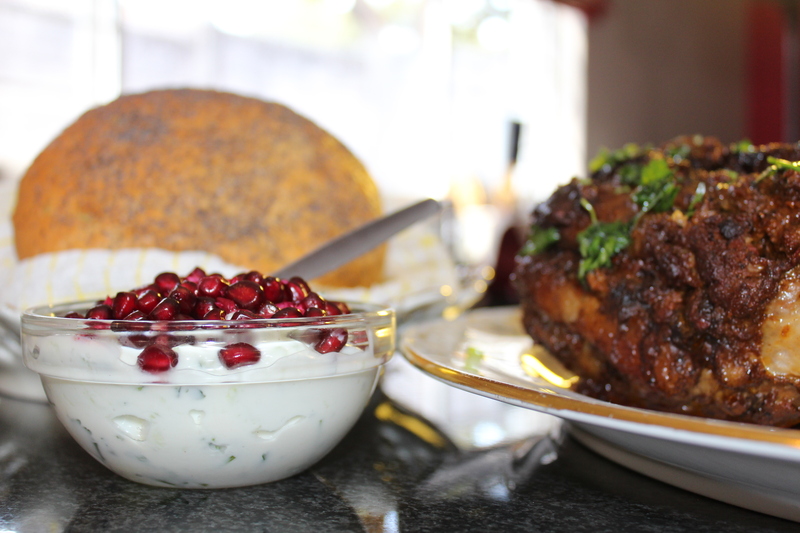 Eid was celebrated last weekend, but the Raan can be prepared for any feast or celebration. I am such a lamb fan…any day would be great! About naan bread….this is the Durban Naan bread….we used to get our weekly dose from Crescent bakery and it was still warm when we got home…the lamb curry or chops chutney would be just about ready…then it was time to tuck in! The French have brioche….and in Durban, we had our local Naan bread! 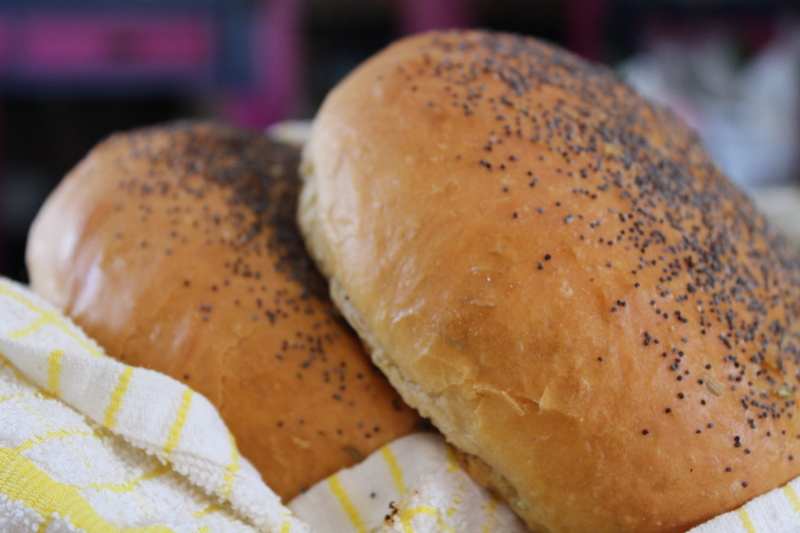 This bread is soft and fragrant….the melted butter drizzled over softens the bread and adds a buttery decadence that is irresistible! The lamb is marinated overnight…don’t cheat on this step! Sometimes, things just take time…and this recipe really does need some time….think SLOW! 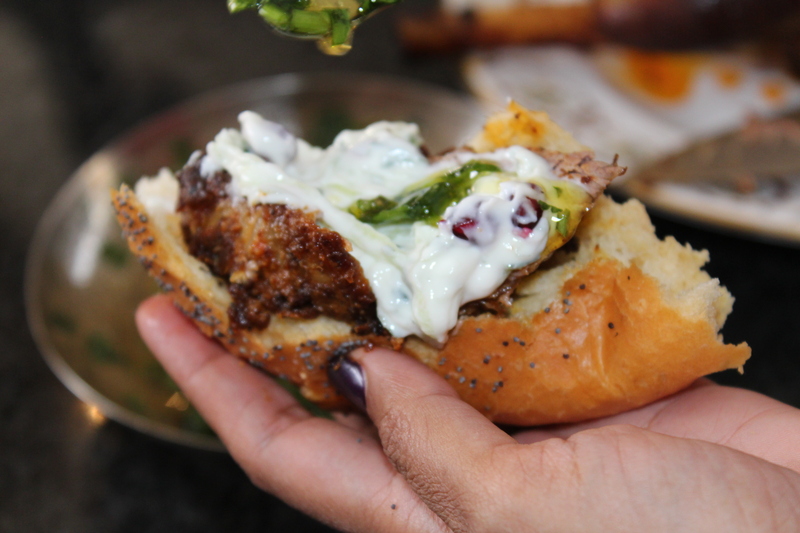 If you missed this weeks episode click here, https://yudhikayumyum.com/sabc-2s-mela-videos/mela-raan-and-naan/ and to enter my latest competition with AMC cookware, click here to find out how you can win an AMC gourmet roaster…https://yudhikayumyum.com/competition/amc-giveaway/ Do leave a comment….I would love to hear from you…tell me about your naan memories! Wash the leg of lamb under cold running water. Pat dry with absorbent paper towel and place on a roasting pan. Season the lamb with salt. Make a marinade with the remaining ingredients and smear this over the lamb. Leave to marinate for a few hours or preferably overnight. Preheat an oven to 140 degrees Celsius, roast the lamb 140 degrees Celsius. Roast the lamb for 5 hours or until the lamb is meltingly tender. If you are short on time…preheat the oven to 200 degrees celsius and cook the lamb for 20 minutes. Reduce the oven temperature to 150 degrees and roast for 2 – 2,5 hours or until the meat is tender – the lamb would have a different texture due to the oven temperature. Increase the oven temperature to 190 degrees celsius and roast for another 20 -25 minutes. Combine the cake flour, salt, sugar, milk powder and dried yeast in a mixing bowl of a free-standing mixer. Add the melted butter, evaporated milk, warm water and fennel seeds. Mix the dough with the hook attachment until smooth. Place the dough in a large bowl that has been greased with non stick spray. Cover the dough with plastic wrap and leave in a warm place to rise – this should take about an hour and the dough should double in size. Knead the dough and divide into four portions. Place two rounds on a baking tray that has been greased, cover with plastic wrap and leave again to rise again. Repeat with the second two rounds on a separate baking tray. This takes about 30 minutes – the dough should once again double. 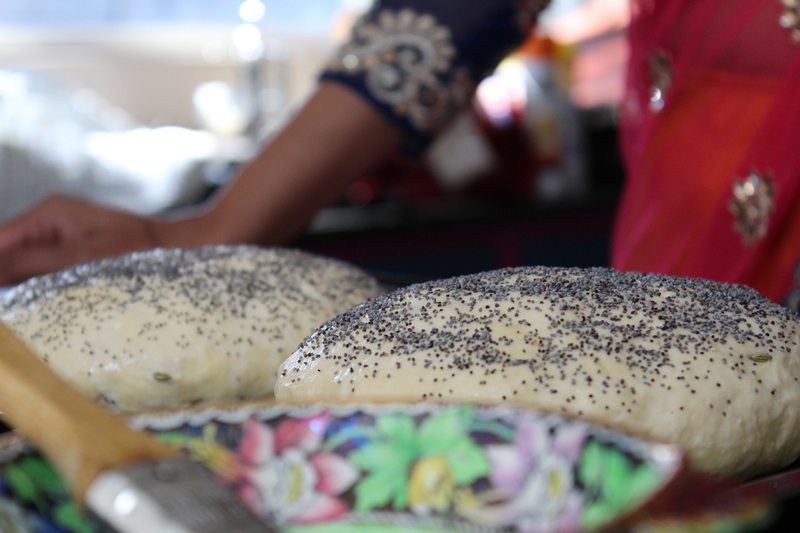 Brush the proved Naan rounds with warm water and sprinkle poppy seeds over the bread. Bake for 25 minutes at 190 degrees Celsius. Remove the naan from the oven and brush with melted butter, then wrap in a tea towel. Serve the slices of lamb with Naan bread – drizzle the flavoured oil over the meat and add a dollop of yoghurt.